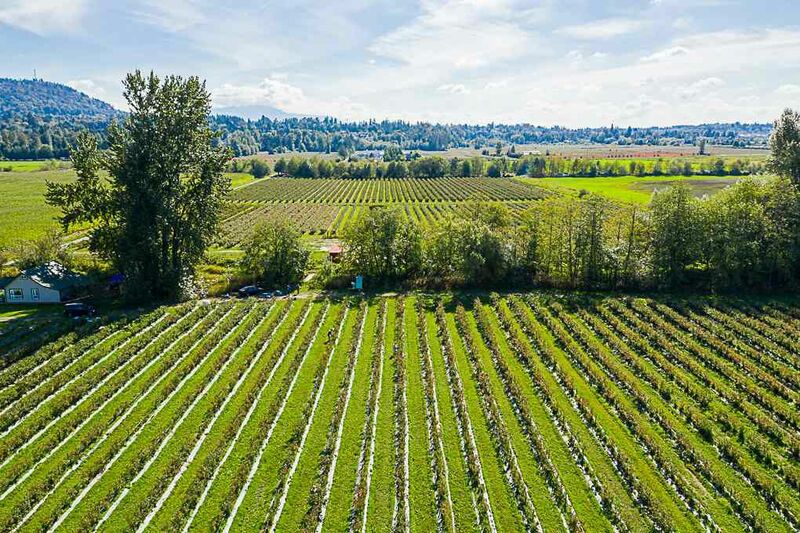 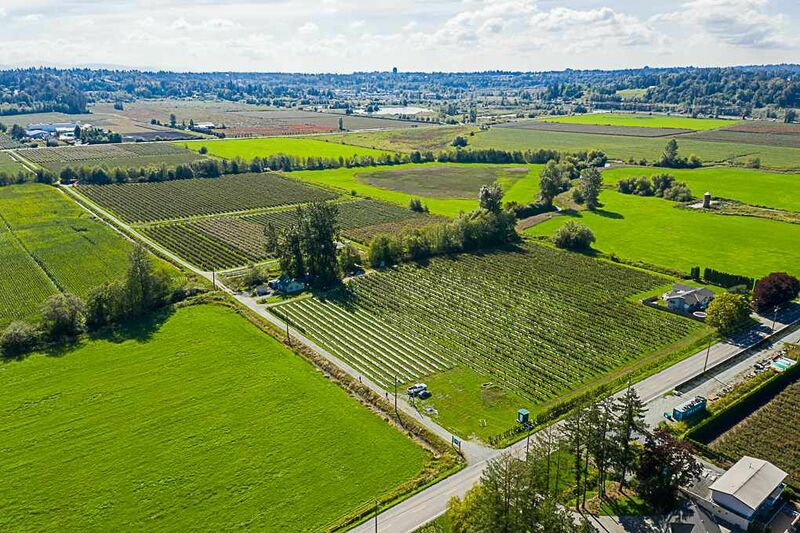 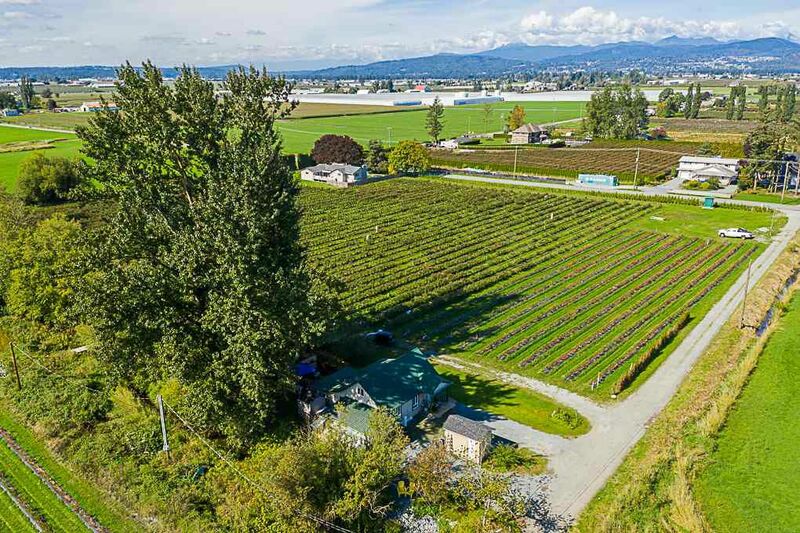 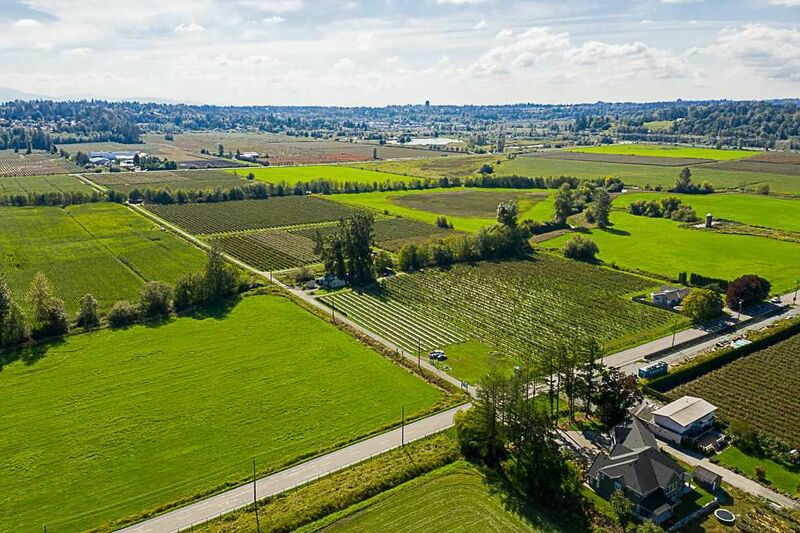 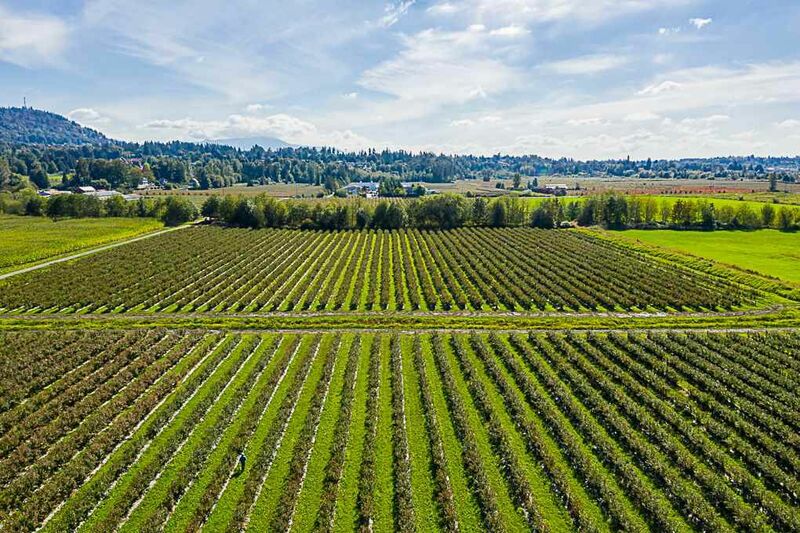 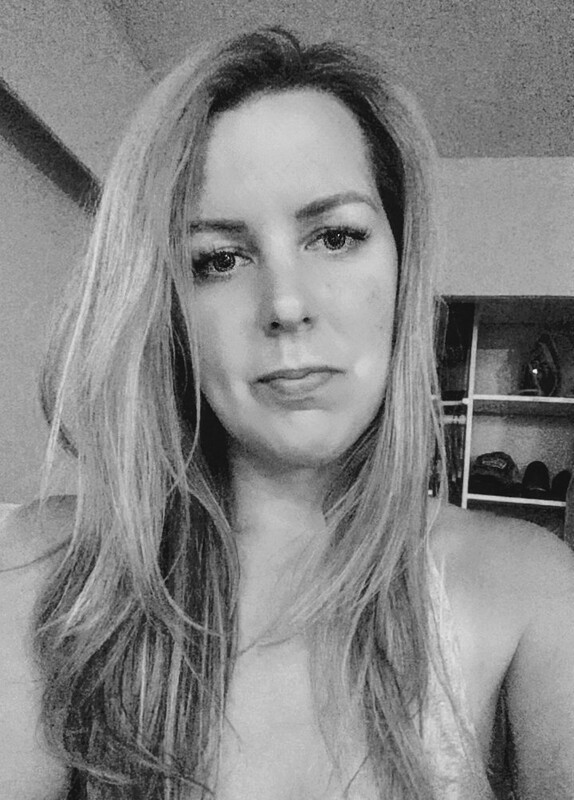 Abbotsford Real Estate Listings – Kristy Dusdal help you to find the best abbotsford Condos and homes for sale in abbotsford. 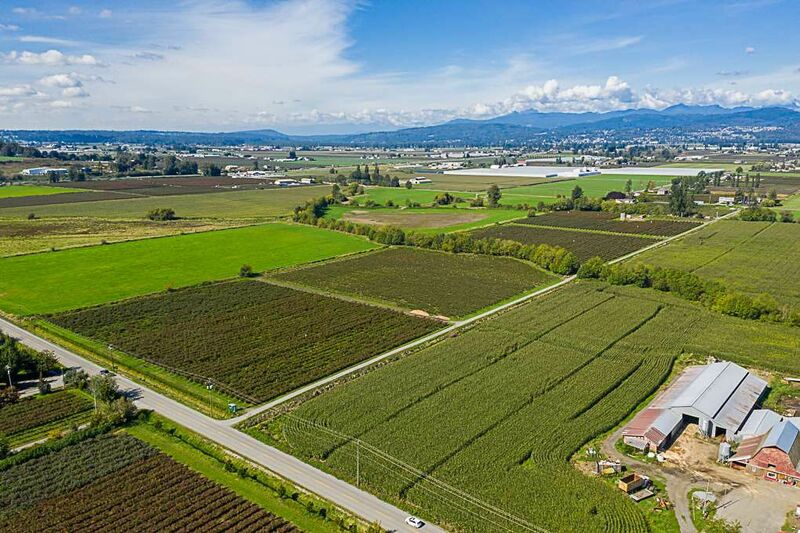 You can browse all available Abbotsford real estate listings here with complete description, map and photos. 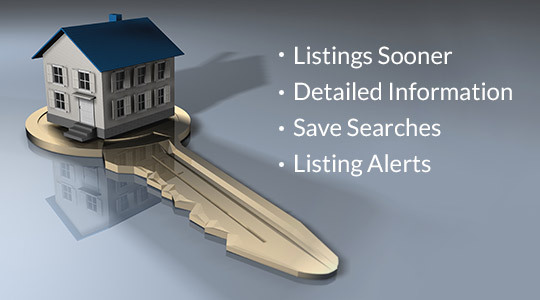 So start finding your perfect home today! 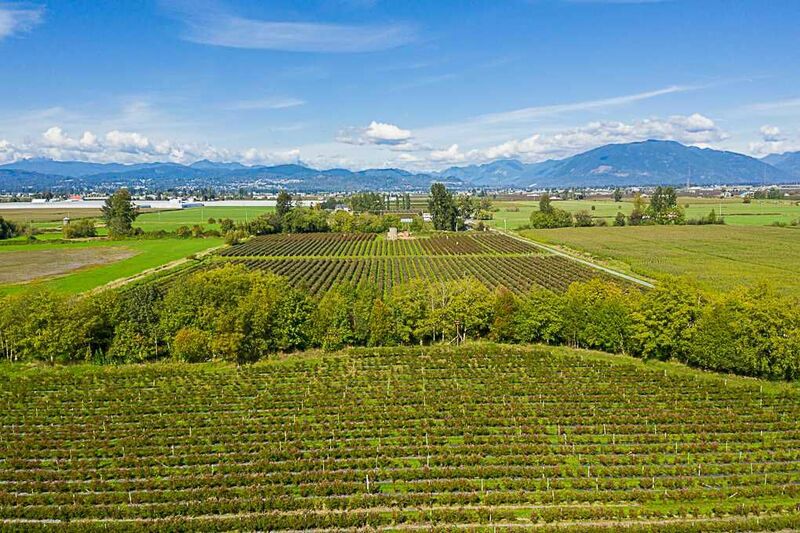 Abbotsford, BC - known as the Raspberry Capital of Canada. 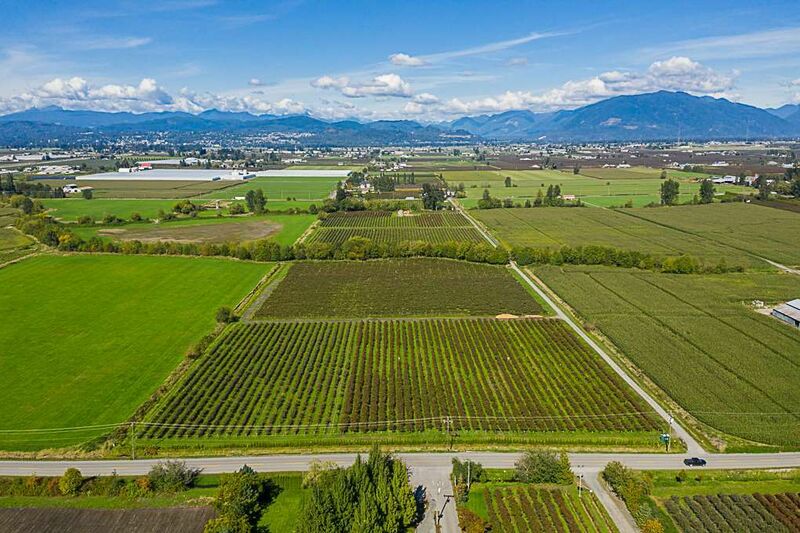 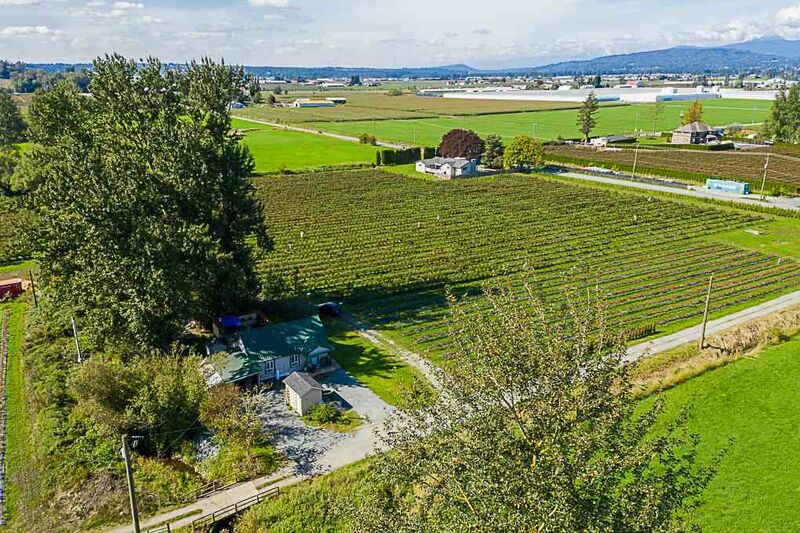 With beautiful views of the Lower Fraser Valley and magical mountain ranges. 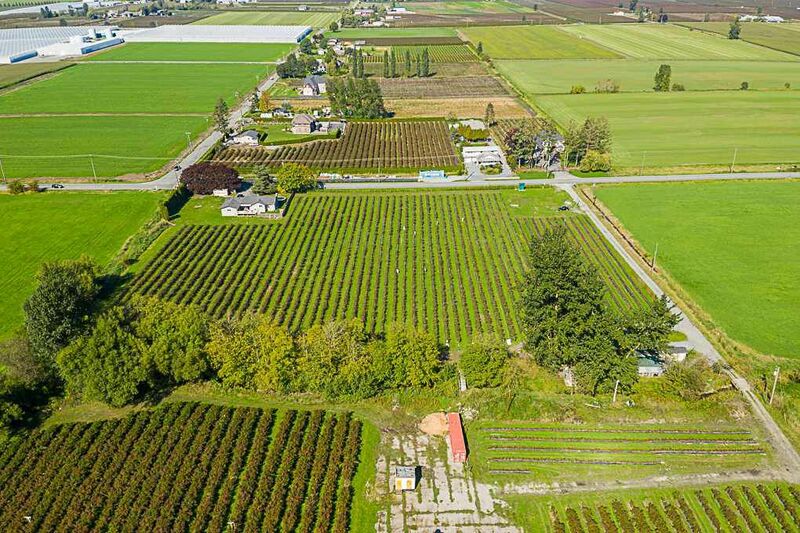 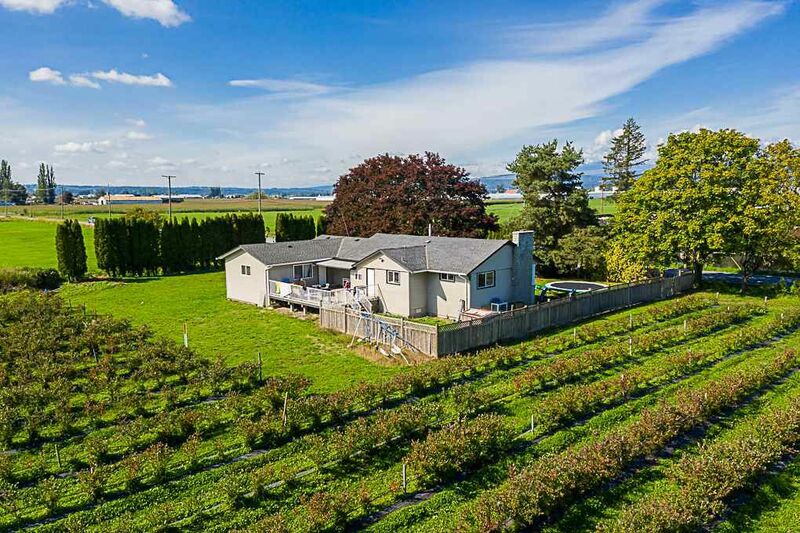 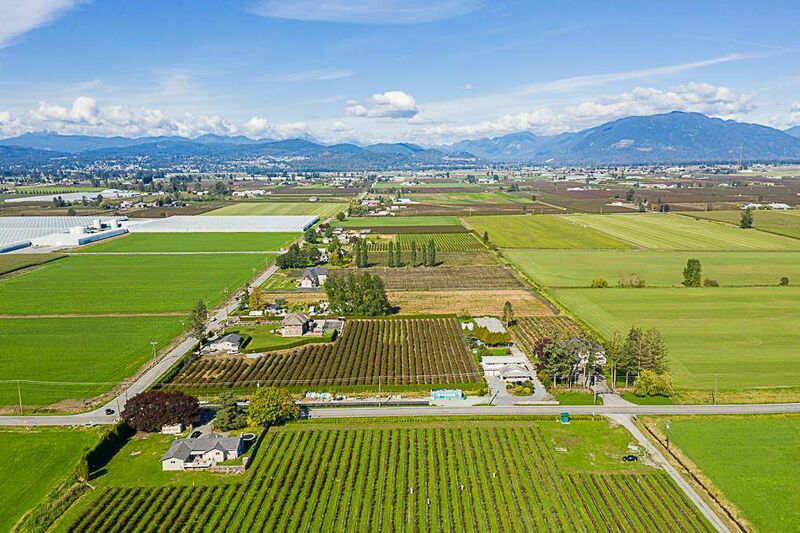 Many people choose to live and buy homes for sale in abbotsford because they want to get away from the fuss of Vancouver city. 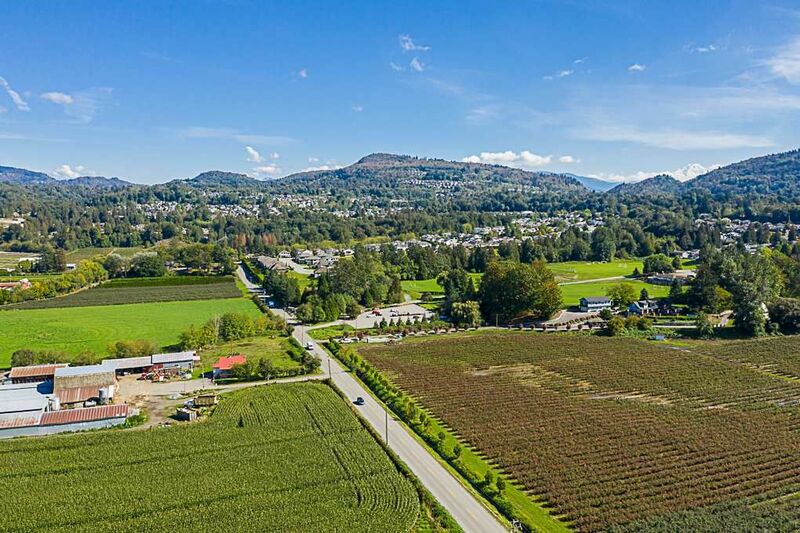 In Abbotsford real estate listings you can get a variety of luxury condominium, apartments, lofts, townhomes and homes. 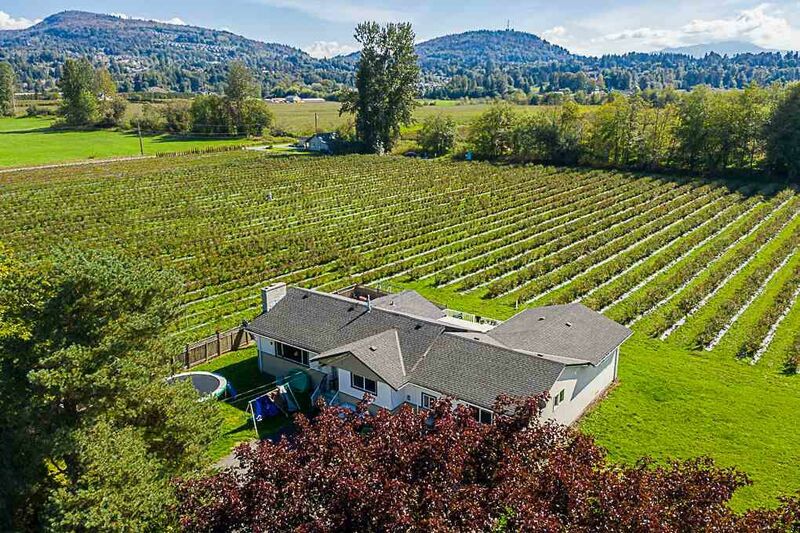 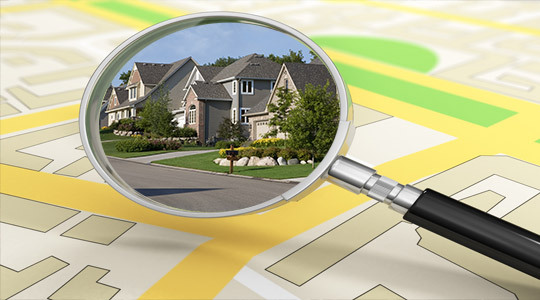 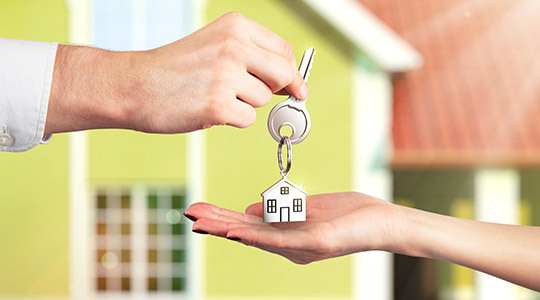 Start searching Abbotsford real estate for sale by owner in Abbotsford neighbourhoods.